I have loved all things American since I was 8. As a University Basketball payer I played with Americans. Randall from Kentucky introduced me to Bourbon. As an Oilman I worked training managers in the U.K and U. S. from Houston to Prudhoe Bay. I drink whisky, I socialise with industry professionals. They have shared their knowledge, whisky and experience with me. 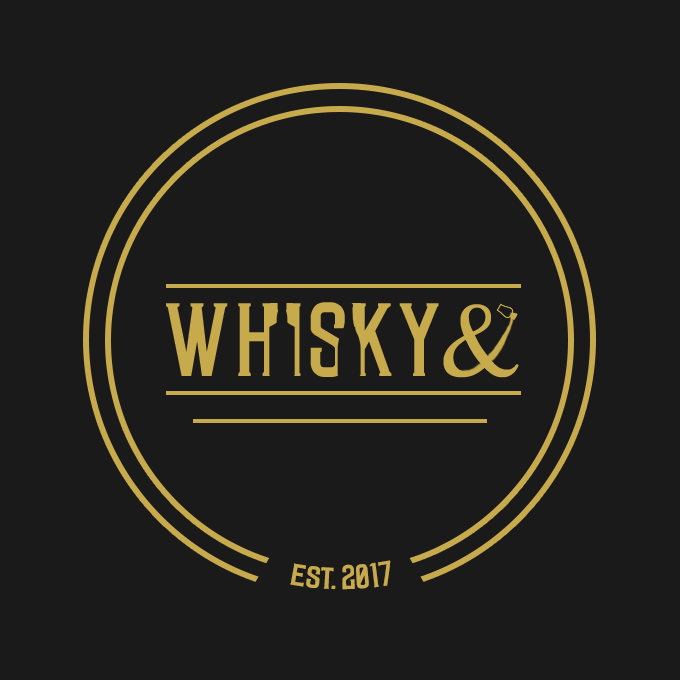 Disability forced early retirement and I expanded my growing passion for whisky into Blogging, this led me back to Bourbon. The Bourbon Brit emerged.